People are always in disbelief when they come to our house. They ask where the bathroom is, then they ask how many bathrooms we have. We tell them one, and they shake their head: "One bathroom for 8 people!" Yes, it's hard to believe. What's even harder to believe is that we have a laptop, PC, or tablet for every member of our family (even the baby). Through some combination of hard word, good deals, and winning a few in a sweepstakes, we have 2 desktops, 2 laptops, 2 tablets, 1 all-in-one, and 3 smartphones that we use as tablets. Much of the process of getting all of these gadgets (which we really do need for our busy lives of working from home and homeschooling 6 kids) has involved Walmart. 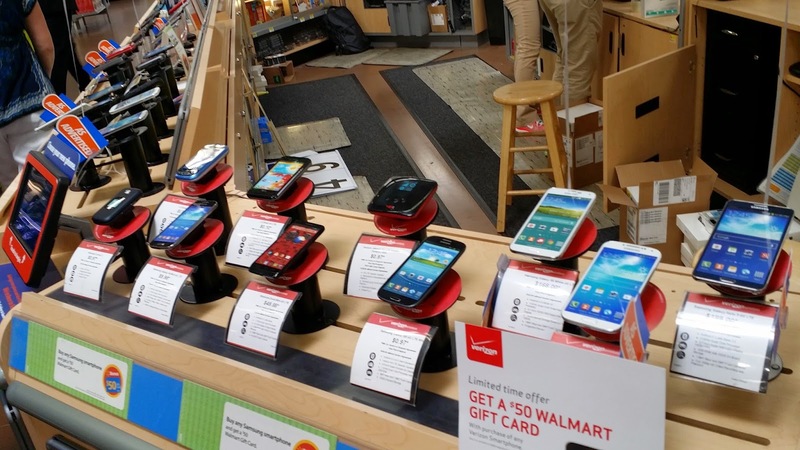 If you've been hesitant to buy electronics from Walmart in the past, I completely understand. The shopping experience has been anything but glorious for many, including me. While Walmart has an amazing return policy (I once bought a laptop, had it die the next day, and have Walmart replace it -- no questions asked -- on my way to the airport in time for me to catch my flight), the displays have been outdated and not especially consumer-friendly. Now that all is changing. Over 1,000 new items. In addition to all the products you'd expect, there are upgrades in offerings on laptops, routers, networking devices, TV's, gaming systems, and more. 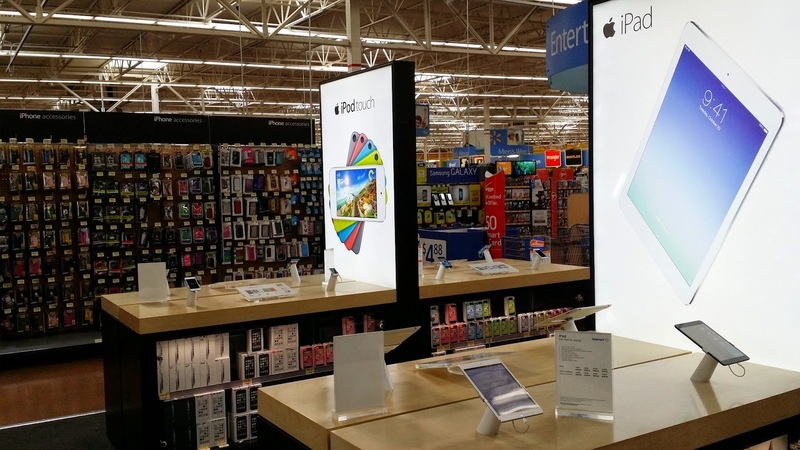 I recently saw our new HP all-in-one there, which is a new offering for my small Walmart store! More big screens! The layout is set up so that you can view and test all the TV's. And you can pick up a box and check out right away because they aren't all hiding in the back. That means no more waiting around for an associate to bring one up front. Big brands. Like Apple, Samsung, Beats, GoPro, Xbox One, Fitbit, and Ultimate Ears? So do I! That's why Walmart is listening to shoppers and offering much more assortment of the brands you already trust. Better placement. Have you always wondered why the accessories for certain products are no where near where the products are displayed? This annoying habit is GONE, thanks to more common sense merchandising at the new Walmart displays. Get the charger for your gadget in the same aisle as your gadget. Signage. I don't know about you, but finding anything in electronics has been awful. Wouldn't you like to see signs at the top of each aisle telling you what's in it before you head down (like they do in grocery?) Consider it done! As a participant in the Walmart Moms Program, I've received compensation for my time and efforts in creating this post. All thoughts and opinions are my own. Thanks to Lori of WellConnectedMom for the pics!